The Drive Medical Wenzelite Trotter Stroller Replacement Upholstery is a replacement upholstery for the Drive Medical Wenzelite Rehab Stroller, it changes the current black upholstery that comes standard with all models. 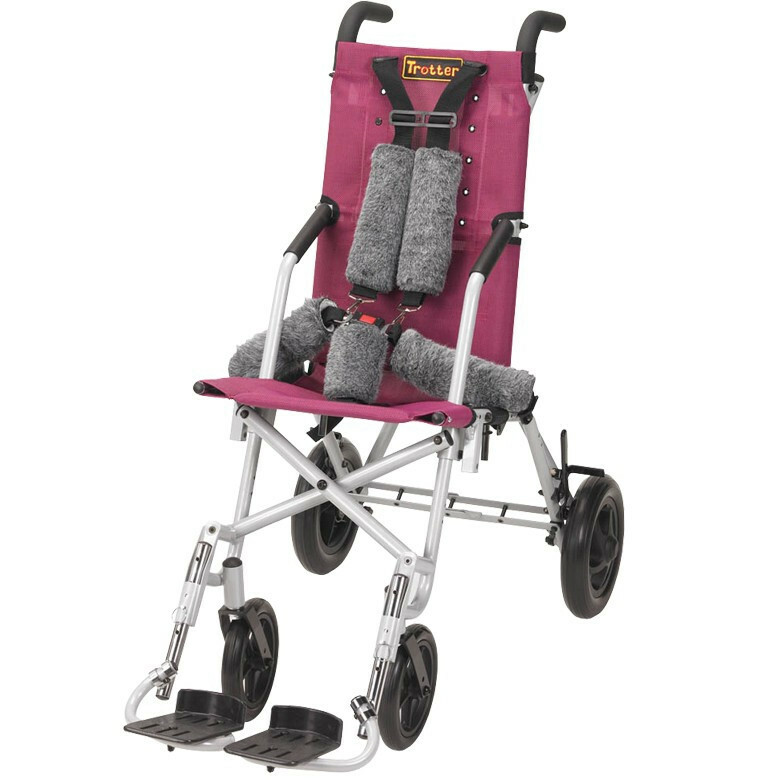 The replacement upholstery can be used when there are other Trotter strollers in the same facility or home as a method to customize and identify the strollers. The strollers can also be made more vibrant with the change of a new bright color. 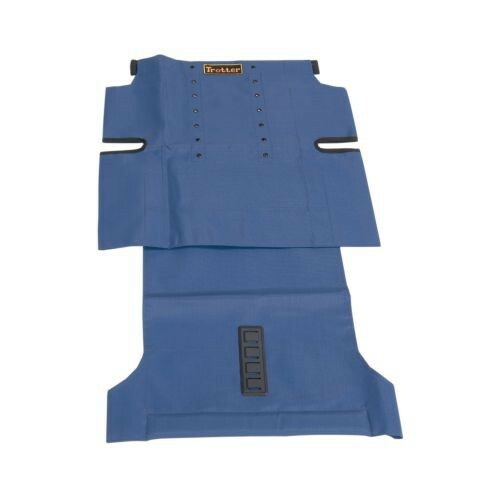 The Drive Upholstery Replacement for Blue Wenzelite Trotter is easy to remove from the stroller and replace with the new one. When removing the black upholstery, you may fold and place it in a safe location for when washing the current upholstery pad occurs. Cleaning is easy and can be washed with care by hand or machine; depending on the settings on your washing machine. Washing instructions are included with the replacement upholstery for best-suggested use. The Drive Upholstery Replacement for Red Wenzelite Trotter is for the 12, 16, and 18-inch trotter mobility stroller. Made out of durable Nylon material, the replacement upholstery will support the user depending on the chair size so as long as the correct sized stroller is used. Many uses come from the mobility of the stroller, being able to go where needed gives a sense of mobile freedom with less of the logistical issues that may arise if there was no stroller chair to use.